This workshop will initiate a discourse surrounding the potentiality of art and activism in collaboration with technology and the digital sphere. We often hear the dismissal of online activism supported by ideas that it adds no value, makes no difference, and is just “sitting at home on the computer, doing nothing.” With this workshop we would like to challenge these misconceptions surrounding online and technology-based activism. There is sufficient evidence, which we will explore, that supports the idea that digital activism is capable of giving voices to the otherwise voiceless, and making real world, social difference. The use of technology to create activist art, paired with the use of an online platform to transmit and spread that work, is absolutely beneficial in a day and age where our challenges are split between a physical and virtual reality. Melanie is a published educator and an exhibiting artist. She is a graduate of York University, where she received a Bachelor of Fine Arts in Visual Arts (Spec. Hons. ), a Digital Media Certificate, and a Bachelor of Education. Much of her practice (in both artistic and educational fields) has taken an activist approach, with particular focus on issues related to gender and socio-economic backgrounds. Melanie has also been awarded for her time-based, and digital photography work. 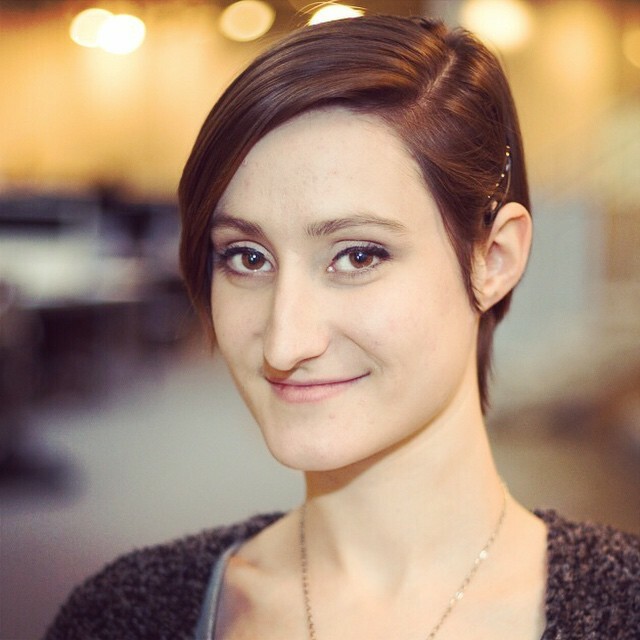 Chloe is an award winning interactive designer working at Clearbridge Mobile. 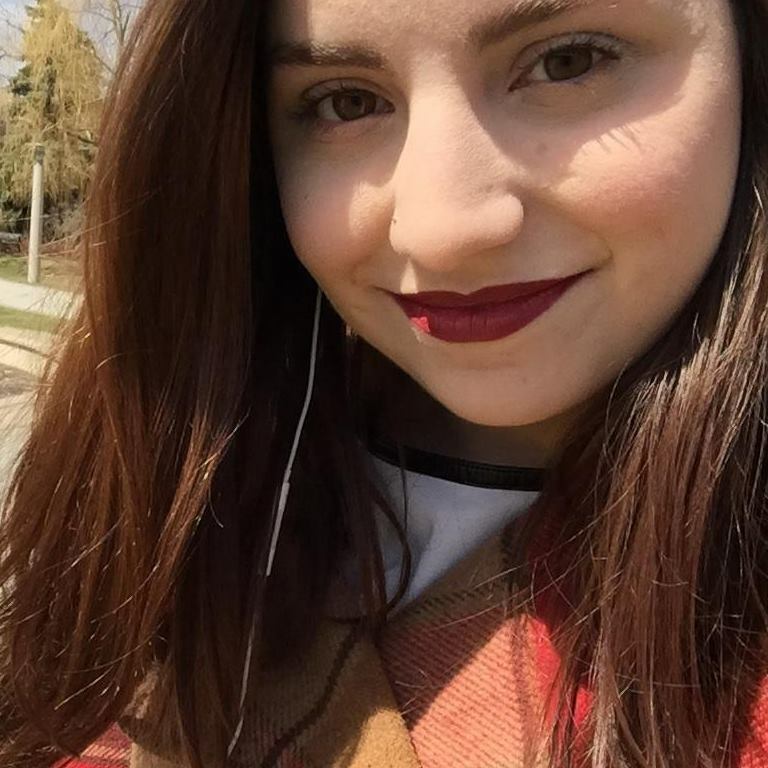 Graduating with a Bachelor of Design from York University, Chloe has pursued topics of social justice, technology and women’s studies, and has worked on projects that strive to be practical solutions for social issues. In 2014, Chloe worked with Free The Children to design We365, a social media platform that challenges young people to take action to improve themselves, their communities, and the world.